Meaningful coincidences and surprising connections occur all the time in our daily lives, yet we often fail to appreciate how they can guide us, warn us, and confirm us on our life's path. 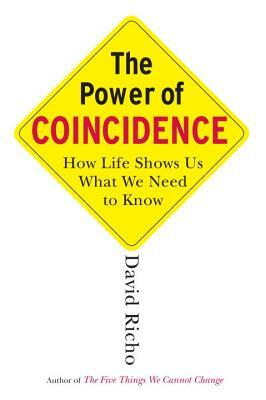 This book explores how meaningful coincidence operates in our daily lives, in our intimate relationships, and in our creative endeavors. The Power of Coincidence will help you to: interpret a series of similar happenings, open yourself to assisting forces around you, understand how your dreams can guide you through life events, use your creative imagination in life choices—and live in accord with your deepest needs and wishes, as revealed to you by meaningful coincidences. Originally published under the title Unexpected Miracles, the author has fully revised and updated the book for this edition.